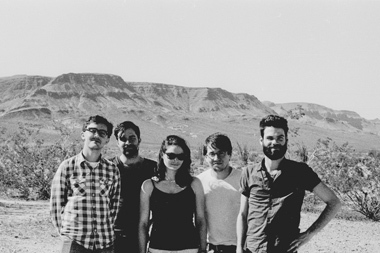 Mark Baumgarten discusses Jason Molina and asks a few of us playing tomorrow to relate our own experiences. Very nicely written. 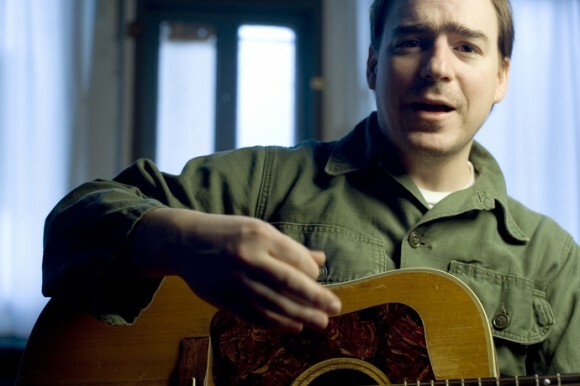 Jason Molina Tribute Show, Tuesday, June 5th at Barboza. Featuring: Pickwick, Jason Dodson, Cataldo, Lotte Kestner, Ben Fisher, Alexandra Niedzialkowski, Song Sparrow Research, Alex Jones, Trever Hadley.